When Jena Malone was cast in Batman V Superman: Dawn of Justice many speculated (or hoped) she was going to play the Carrie Kelley version of Robin from 'The Dark Knight Returns' graphic novel. 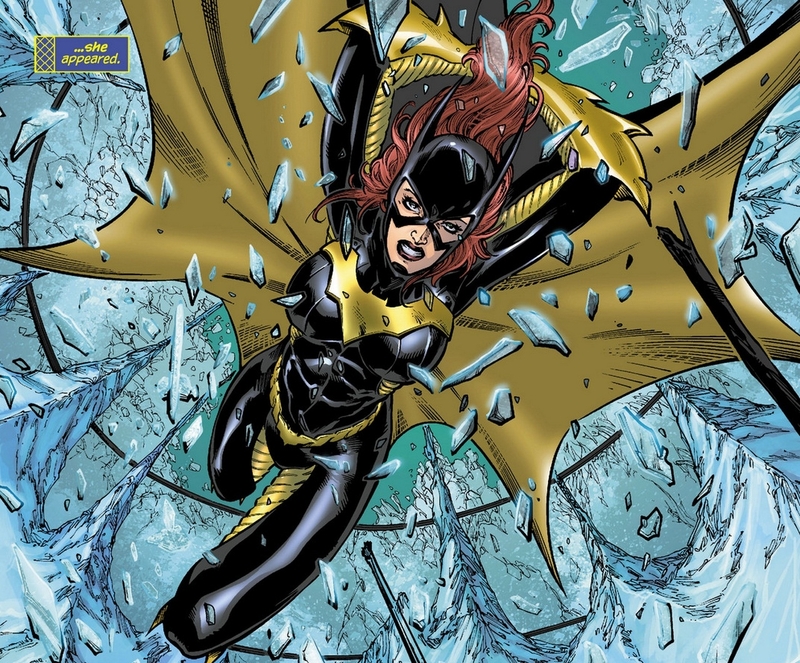 A new report from Latino Review states that she is in fact playing Barbara Gordon. This, of course, leads to even more speculation. No one knows how big of a role this is for Malone. It could be a minor role or just a cameo. Barbara's father is Commissioner James Gordon who's also a great ally to Batman. There's been talk that the Commish is dead in 'BvS' where Batman is more of a grizzled veteran in his late 40's. So Barbara could be Batgirl in the film or if director Zack Snyder and writer Chris Terrio chose to incorporate the events of 'The Killing Joke' comic book arc, she could have been paralyzed by the Joker's bullet and become Oracle. Stay tuned as more information is bound to start leaking the closer we get to the release date.